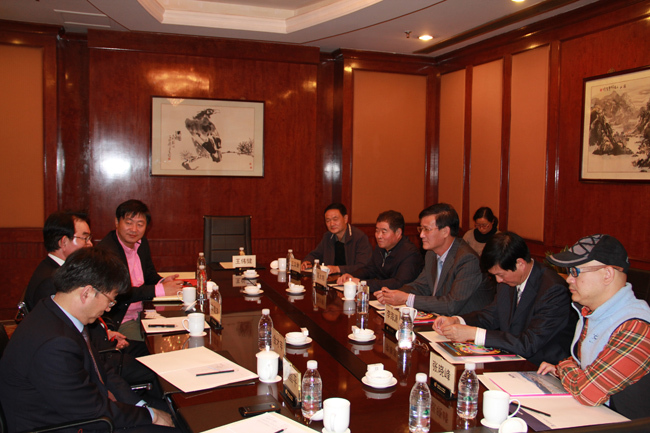 Organizing Committee News: the early liaison negotiating based on, Minister Che Zai Zhuo and Jin Cai Jia of Korea Busan Economic Promotion Agency visited Ningbo, with Ningbo Economic and Information Technology Commission signed industry exchanges and cooperation memorandum in October 31, 2012. 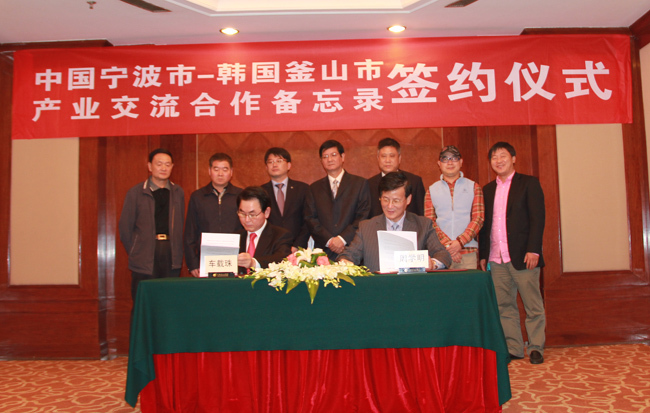 In the future, the economic authorities of the two cities industry Ningbo City Commission and Busan economic Promotion Agency to work together to jointly promote the exchange of the two cities for the ship and apparel industry, the two sides on the the Ningbo international Maritime Exhibition, Ningbo international Fashion Festival (clothing Fair) and Busan fashion Show international Fabrics fashion Show, Busan international marine ceremony exhibition exchange exhibitors groups to reach consensus on the future, the two departments will jointly committed to the garment industry, ship (and ship with cultivation of marine equipment) industry in-depth cooperation. 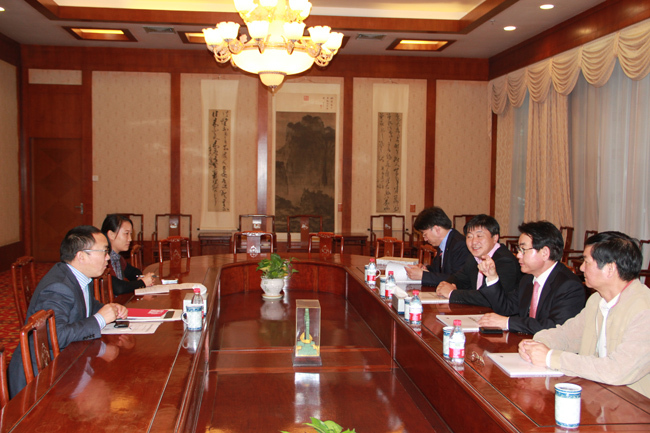 Ningbo Economic and Information Technology Committee Zhou Xueming, deputy director by Lin ke Yu the Director delegates met with the president of Busan Economic Promotion Agency, together signed a memorandum of cooperation. 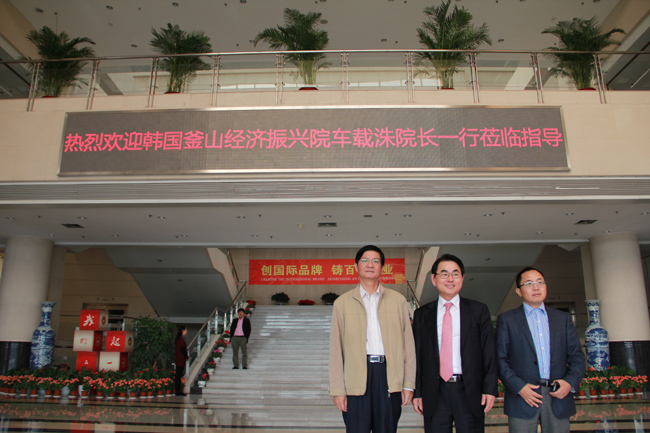 The Ningbo City Commission Zhou Da Ming, deputy inspector, deputy inspector of Li Haiyuan, Wu Yuewei Deputy Commissioner researcher Wang Wenkui, deputy Secretary-General, Ningbo Shipbuilding Industry Association, Ningbo Garment Industry Association Secretary-General Zhang Xiaofeng, NingboYounage Exhibition Services limited general manager, join the activities. 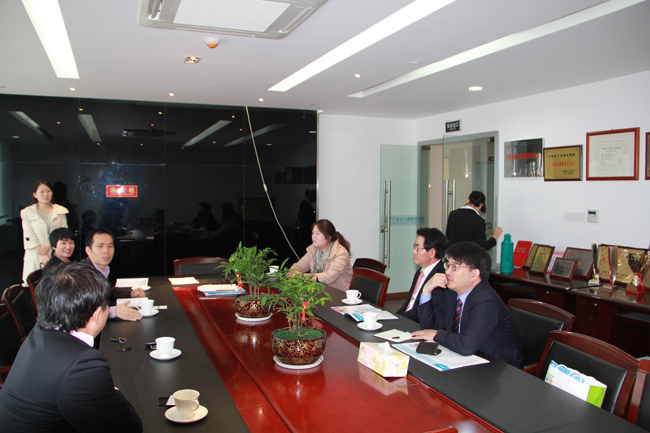 November 1, Dean Che and his entourage also visit the Younger Group, Ningbo Dongfang Ship Design Institute, Deputy Inspector Li Hai Yuan accompanied with this trip.